Blunt Guts Nation is proud to present, "Sincerely, The Blue Lobster". A beat tape by the graphic designer, producer, & homie Kenneth Collins. 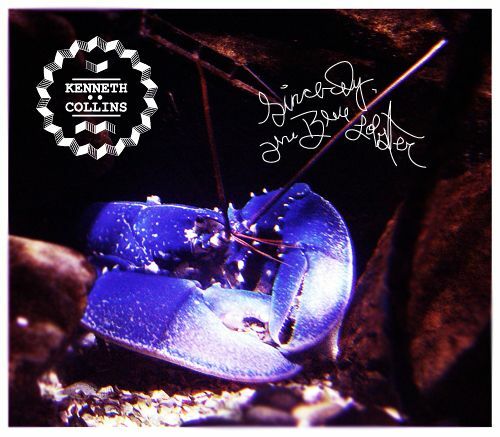 The Blue Lobster is a collection of beats from 2006 - 2010, and also feature appearances from Starfaze Kid (from Sapporo, Japan - big ups), Mikey Biscuits, Joëlle Michaela Davis, and a remix by Unda. Kenneth did the cover art, and has done graphic design for rappers Curren$y & Stalley. 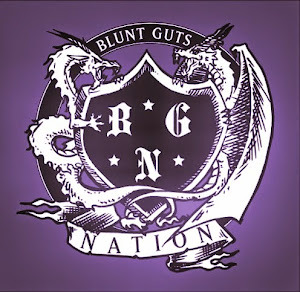 He's also held down Blunt Guts Nation for album covers (look to your right). Respect.